The button and two links below will give you access to the global board of United Methodist websites. 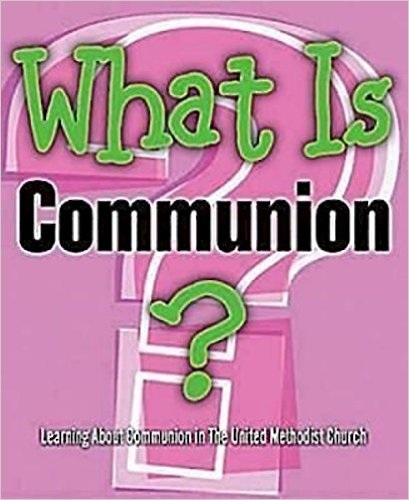 The United Methodist Church recognizes two sacraments, baptism and communion. These two acts have a special place in the church because Jesus commanded them and participated in them. Through the years, Christians have used other sacramental acts to draw closer to God. 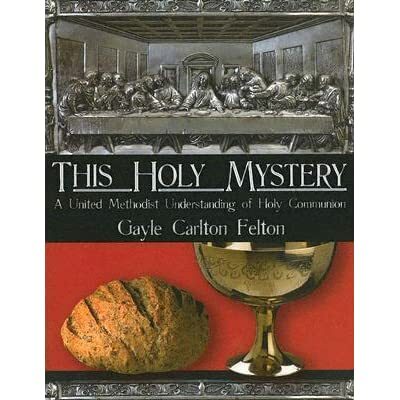 While we do not recognize these others as sacraments, we participate in many of them in some way. 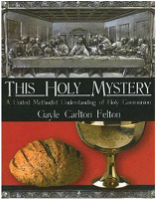 The articles at this link explore how United Methodists understand baptism, communion, and rites and rituals other Christian churches view as sacraments. ﻿This is a great UMC link for both teachers and families. It gives an overview of how to best help our families present Christianity during our everyday life, not just on Sundays. ﻿Below are some awesome links to what we believe and why. This Pinterest link will give a multitude of Christian Educator's Blogs. Each blog offers a different perspective into different Christian education topics. Here are two links to Safe Sanctuary guidelines. The first link is to our global UMC website and the second link is to our church's forms and guidelines. These links teach us how to better meet the needs of our children, families and teachers.